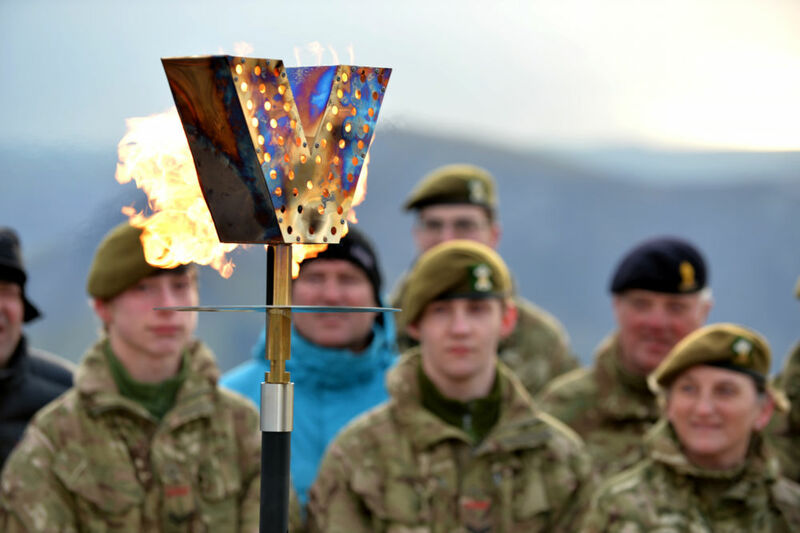 Detachments across the country took part in the Queen's 90th birthday celebrations yesterday by lighting a series of beacons to mark the special occasion. 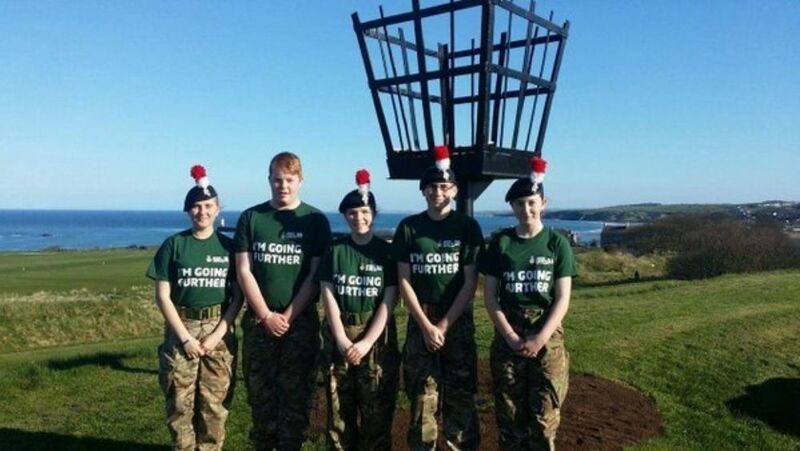 The Army Cadet Force played a unique part in the celebrations by lighting beacons at the top of some of the highest mountain peaks in the UK as well as in local community events across the country. 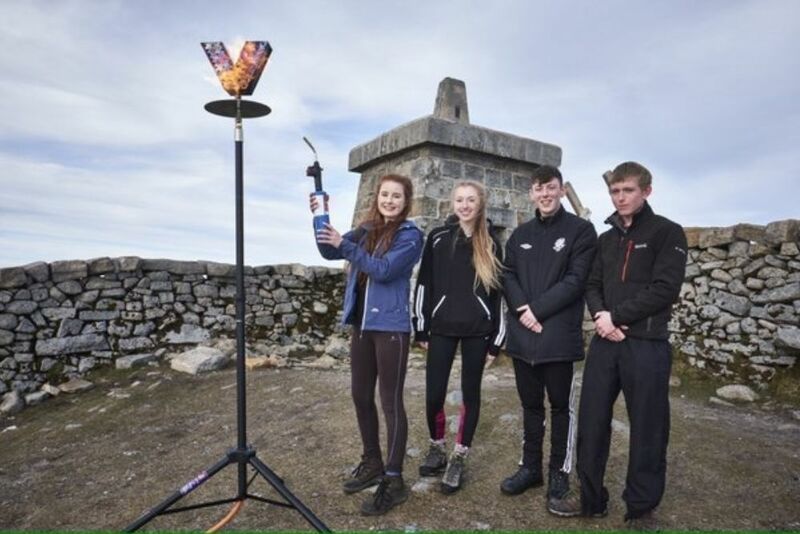 Cadets and adult volunteers from Cumbria ACF, 2nd Northern Ireland Battalion ACF, 1st Battalion The Highlanders ACF and Clywd and Gwynedd ACF were given the honour of lighting gas-fuelled beacons on the summits of mountains in England, Northern Ireland, Scotland and Wales respectively. 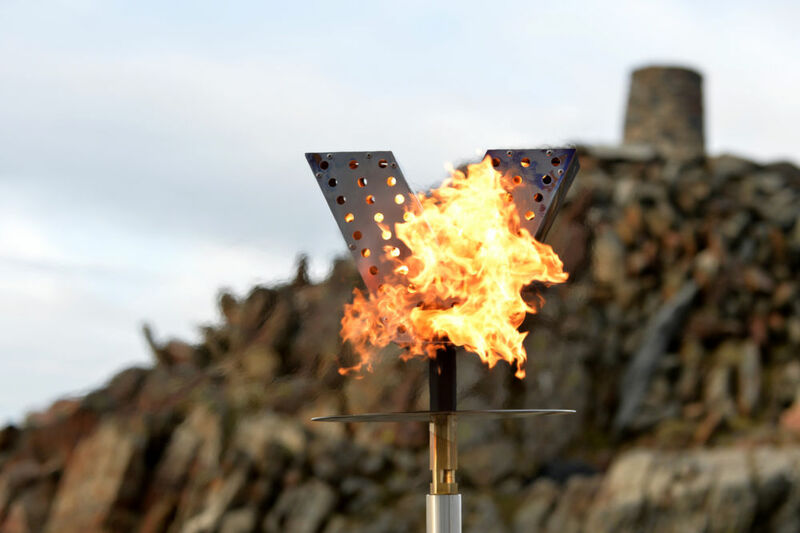 The beacons were lit on Scafell Pike, Slieve Donard, the Cairngorms and Snowdon at 7:15pm after the Queen began the celebrations by lighting the principal beacon at Windsor Castle. This was then followed by over 1,000 community events across the UK and overseas. 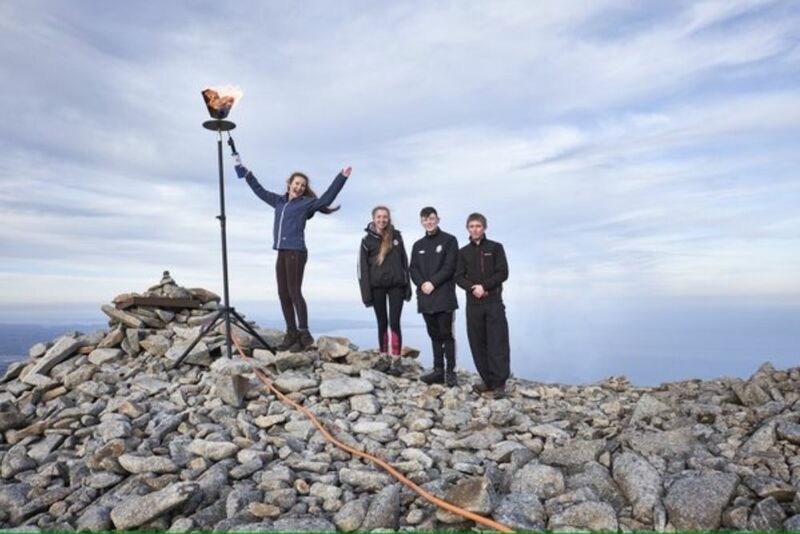 After leading cadets to the top of the highest mountain in Wales, Major Bob Maxwell, commander for the Gwynedd Army Cadets, said: "We were very lucky as the weather was excellent and the views on the summit were spectacular. It has been an enormous privilege to be able to organise and take part in this amazing community event to celebrate the 90th birthday of Her Majesty The Queen, something the cadets will never forget." 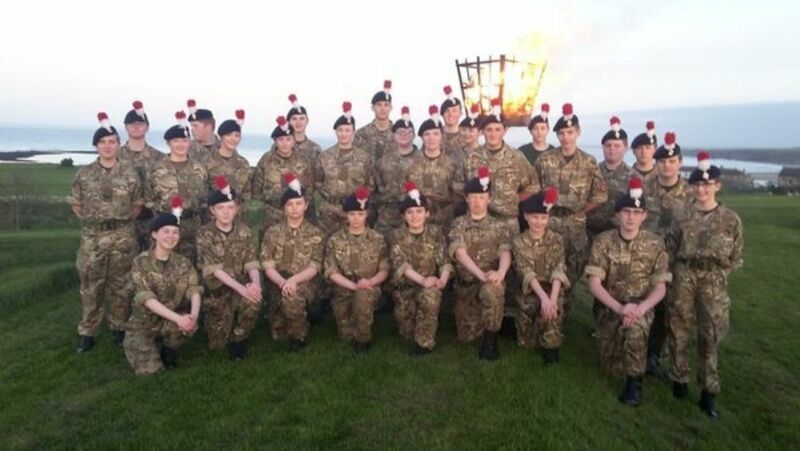 Watch the video below of adult volunteers from the 1st Battalion The Highlanders ACF and Orkney ACF lighting the beacon in the Cairngorms. 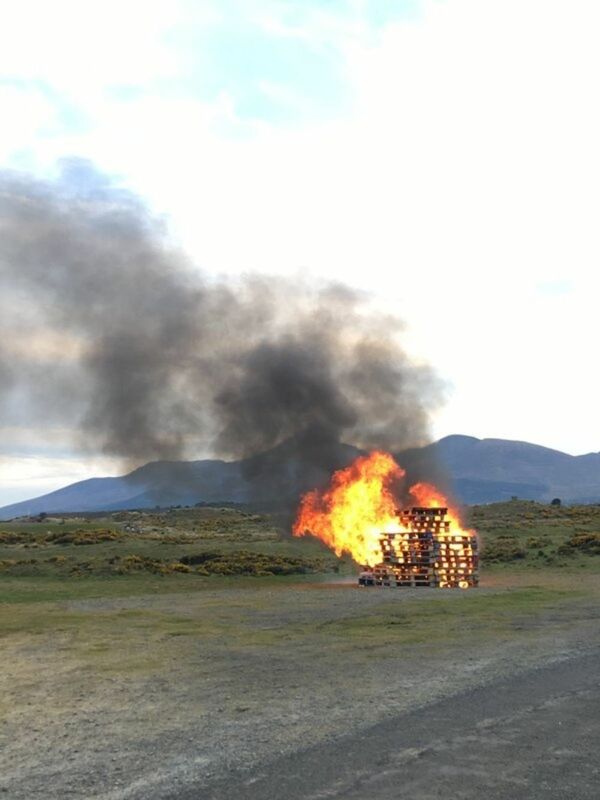 For a selection of images from last night's beacon lighting events please see the photo gallery to the right.